In another ‘no deal Brexit’ contingency planning notice, the UK government has said businesses could face additional costs to access EU and UK markets. While the government will continue to enforce existing intellectual property rights, this will come as worrying news to many tech enterprises across the country. 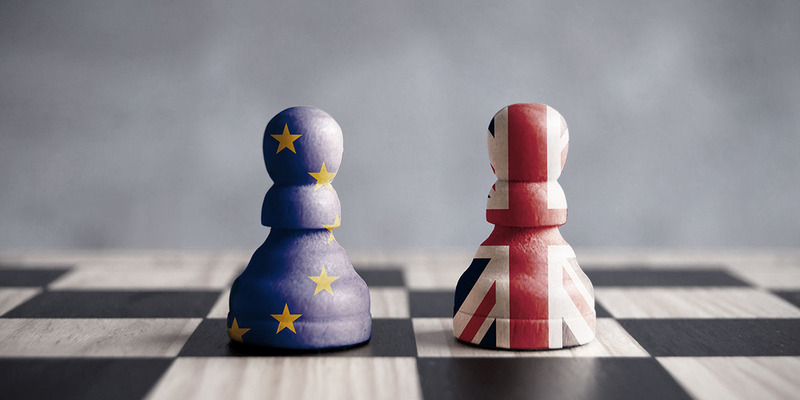 The latest notice on intellectual property (IP) rights in the event of a no deal is of particular concern to the UK’s tech industry. As a result, there won’t be any changes to the rules for imported goods into the UK. However, there could be significant changes for exported goods as well as parallel imports. In response to the planning notice, industry body techUK’s CEO Julian David was pleased that protection for existing intellectual property rights would remain, but expressed concern over access to key markets. “These notices demonstrate the additional costs and burdens businesses will face when seeking access to both the UK and EU markets, duplicating systems and regulators across a number of areas,” he said. Copyright law, notably the portability of online content, and veterinary IT could also be adversely affected by a no deal Brexit. Changes to copyright law could mean online content providers won’t be able to offer cross-border access to UK consumers when they travel to the EU, resulting in restricted access. What’s more, because animal medicine IT systems are EU-wide and fall under veterinary medicine regulatory networks, the exchange and recognition of data submitted for regulatory activities between the UK and member states would also cease. Each planning document that the government has published regarding a no deal Brexit continues to highlight the dangers the UK economy faces. Several IT and technology experts have expressed concern over the implications of leaving the EU without an agreement in place, including Julian David. “The best way to avoid the consequences of a No Deal, as set out in these notices, is by renewing efforts to seek agreement on the outstanding issues in the negotiations,” he added. To save money on you IT Support, call us on 01206 700850 and speak to a member of the team. For further information on our services, click here.